The Indiana Pacers unveiled plans Tuesday to honor the 30th anniversary of the iconic basketball film Hoosiers by wearing the very same jerseys Gene Hackman&apos;s Hickory High squad don throughout the movie. Though there&apos;s little evidence that Pacers coach Frank Vogel plans to take on any of Dale Norman&apos;s (Hackman) unorthodox methods — like bringing the long-forgotten town star turned bum onto the coaching bench, or kicking out a third of the team in the first practice — the jerseys are a perfect match with the originals, which debuted on screens in 1986. Those shirts clung to the backs of a ragtag group of local kids, who not only won the Indiana state championship (based on the real life underdogs of Milan High School, who made an improbable title run in 1954), but became the pride of a basketball-crazed state and a favorite film of sports fans across the nation. It&apos;s No. 1 on Fox Sports&apos;s 20 Greatest Movies, and one of our favorite films, too, right up there with Indiana&apos;s other famous triumph, Rudy. The men wearing these jerseys this time around are coming off the franchise&apos;s only losing season in the last four years, but figure to bounce back with the full return of star small forward Paul George, particularly in an NBA Eastern Conference devoid of too much competition. As for the jerseys themselves, which they plan to sport intermittently, and even sell to their fan-base, they&apos;re both handsome and goofy, a thoughtful throwback that ought to turn some heads but also elicit some chuckles. The tanks are clean and classic, a rich crimson with "Hickory" arched across the chest in gold. The only distinguishable difference from the movie&apos;s originals is a Pacers patch that adorns the right breast. 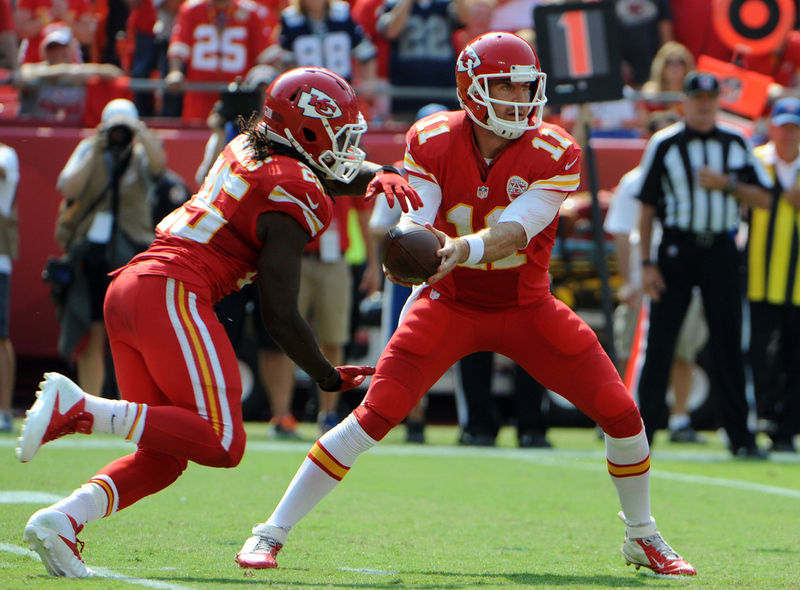 If the tanks&apos; simplicity was mirrored by the shorts, it would be a beautiful complete set, reminiscent of the Kansas City Chiefs&apos;s red on red. However, the shorts are a bright yellowish nylon, more in line with what you might see on a sixth grade travel team. Still, it&apos;s unlikely we&apos;ll see this sort of tribute elsewhere in the sports world, short of some Philadelphia boxer wearing the famous star-spangled trunks Rocky Balboa displayed as he defeated Ivan Drago and ended the Cold War. It&apos;s both refreshing and exciting to see the Pacers faithfully honor a movie that really has transcended the screen and woven itself into the fabric of Indiana basketball and culture.